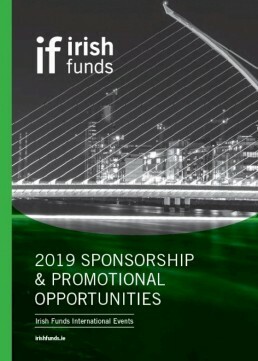 Commencing in September in partnership with Irish Funds, The Institute of Banking – a recognised college of University College Dublin – is delivering a number of professional programmes. This has been the industry benchmark qualification for over a decade and has been significantly refocused, updated and enhanced to reflect the many industry developments over recent years. It is a unique and specific programme designed to support the industry’s day-to-day activities. Get more information/register. This post-graduate qualification provides an opportunity for professionals to develop their expertise in the growing alternative assets market. Get more information/register. This is a practical based programme for understanding and providing you with a strong comprehension of derivatives. Delivered over one semester, the key objective of the programme is to simplify the most common derivatives and explain their uses in a highly practical way. Get more information/register. This programme is for fund industry professionals with many years’ experience who are in team leadership or supervisory roles with responsibility for fund administration process or functions (e.g. Transfer Agency/ Valuations) domestically or have oversight of those functions carried out in outsourced providers globally. Get more information.